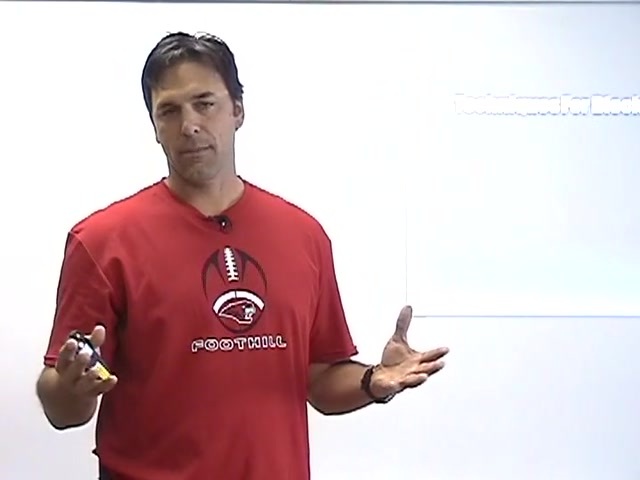 How to teach the techniques for blocking the sweep. 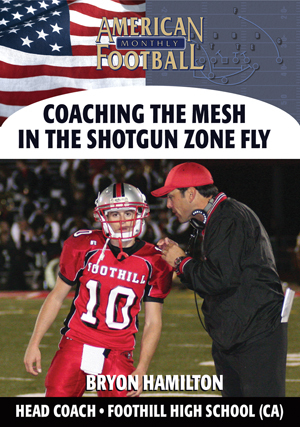 Techniques for the pulling guard. 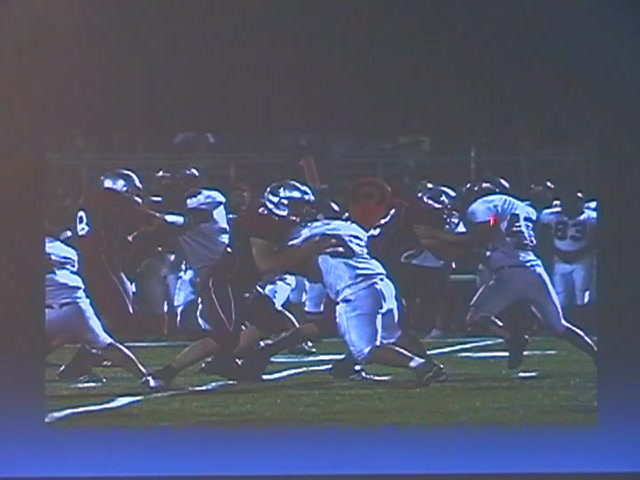 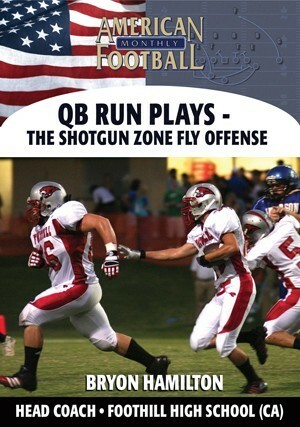 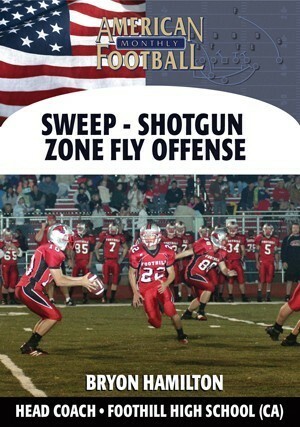 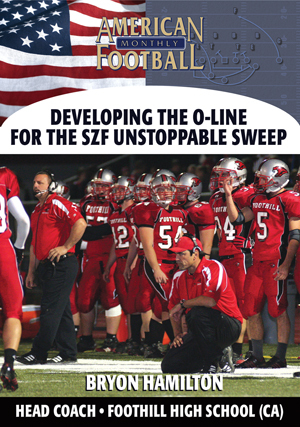 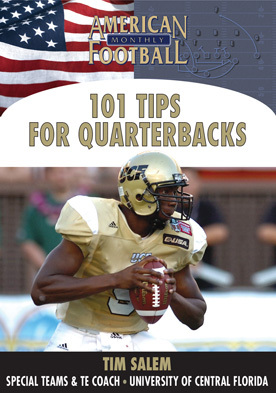 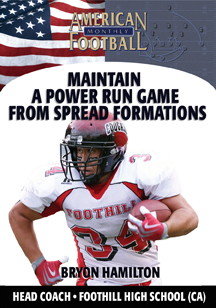 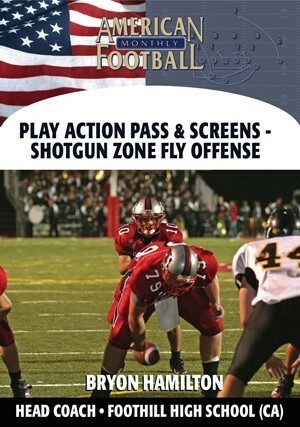 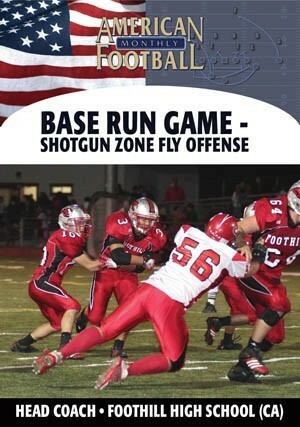 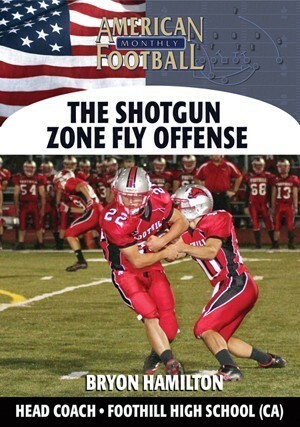 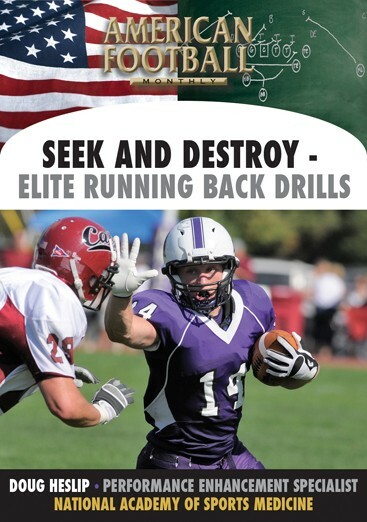 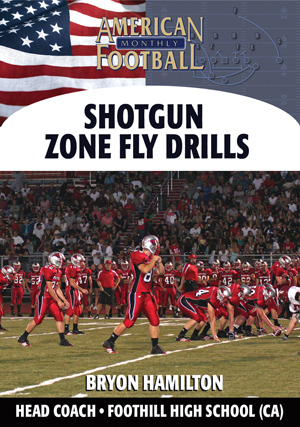 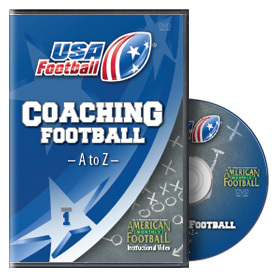 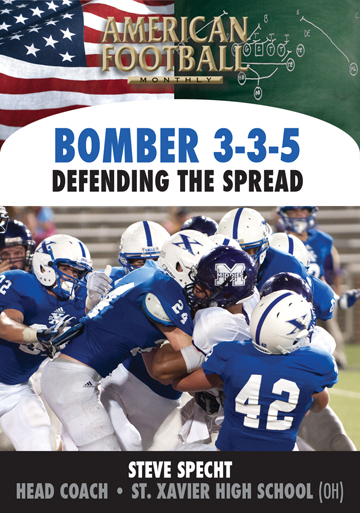 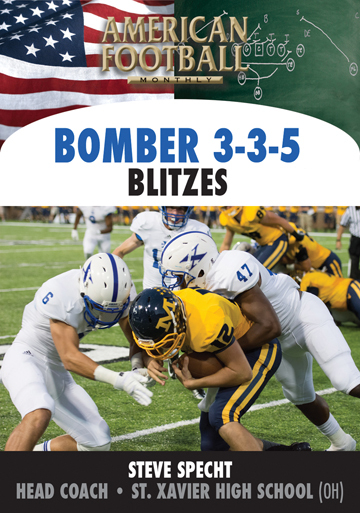 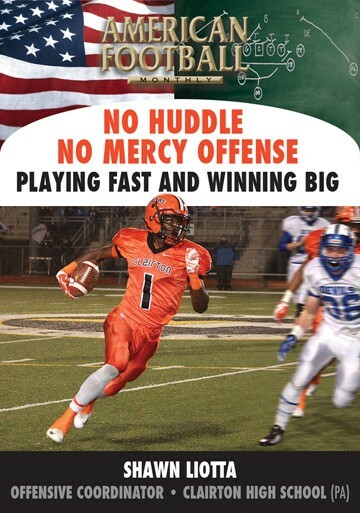 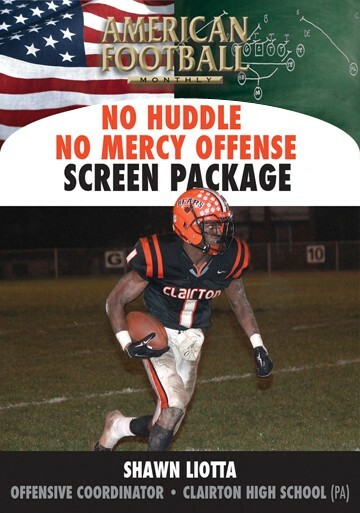 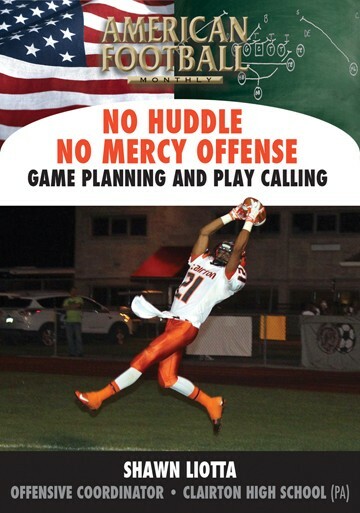 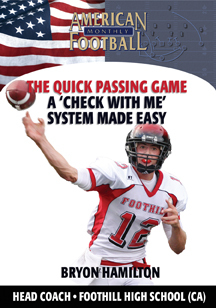 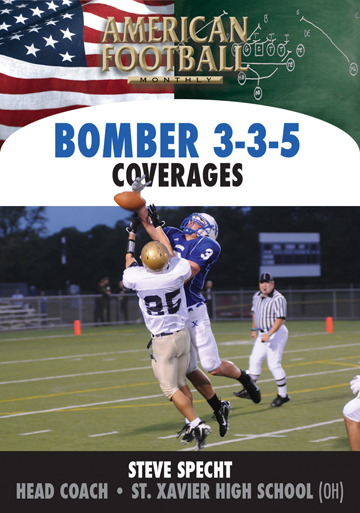 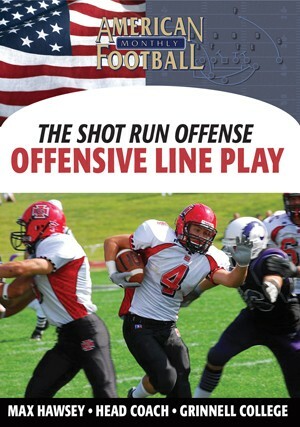 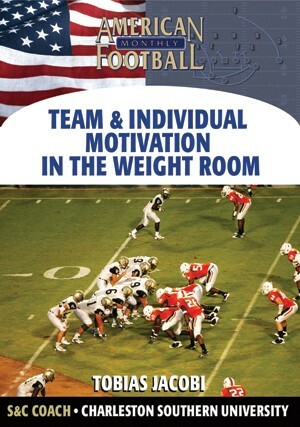 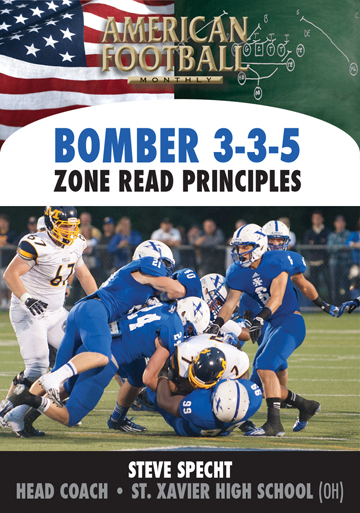 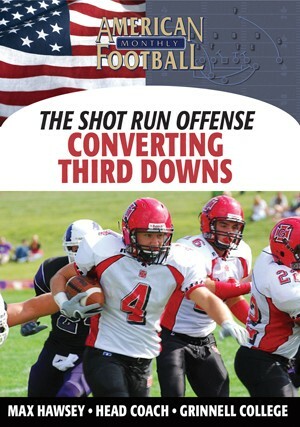 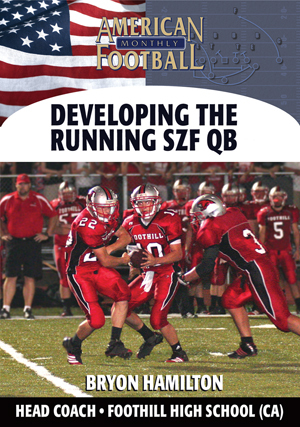 This DVD contains extensive use of practice and game film.